PlayerUnknown's Battleground Mobile has been flourishing in the Esports scene in India from the previous year. Large scale tournaments like "PUBG Mobile Campus Championship", which was exclusive to Indian college students, showed the potential of Indian players. Many teams from the campus championship declared their official status as a team after the tournament, these teams further participated in other PUBG tournaments. 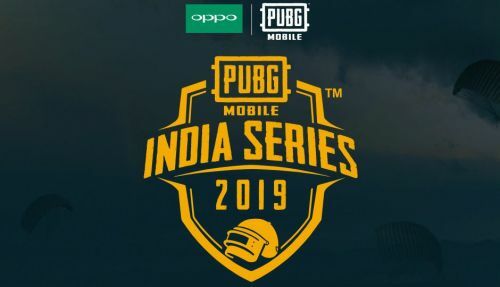 PUBG Mobile India Series is the second biggest Esports tournament which took place in India, with a prize pool of Rs 1 Crore. Teams who cleared the prelims and secured a top-five spot in the online playoffs qualified for the finals. The online playoff was a point-based round which required teams to not only perform to secure a top spot, but also to get a good amount of kills and damage. Below are the teams who performed competently and secured a place among the top five in their respective matches. PlayerUnknown's Battleground mobile India series tournament will feature the above-mentioned teams in the grand finals. The grand finals of the tournament will take place next month, although the exact dates are yet to be announced. Look out for the tournament finals and stick to Sportskeeda to stay updated. Follow Sportskeeda for the latest Video Game News. PUBG Mobile India Series: Soul Mortal's Team Soul Grabs The First Place; Now Move on To PUBG Mobile Club Open Tournament 2019?